Claire Fountain—celebrity yoga teacher, personal trainer, and wellness expert—founded #TrillYoga with her unorthodox approach to break stigmas and stereotypes in the yoga and wellness space. Since getting into yoga for depression and anxiety, she has also been a mental health advocate beyond all her fitness endeavors. She has an ebook series called Built and Bendy that promotes strength training and flexibility, mindfulness, and leading your health goals from a positive place. 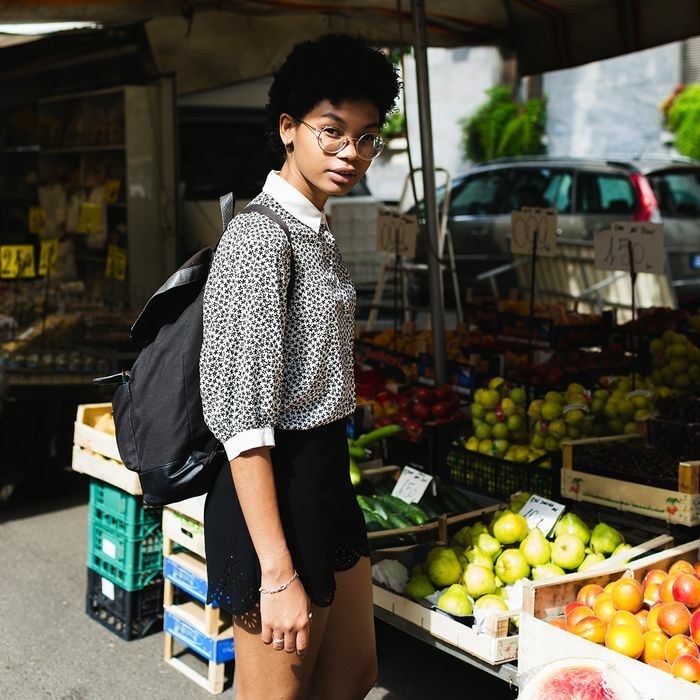 She also happens to be a sustainability enthusiast—which is why we tapped her for her pointers on consuming more consciously. In honor of sustainability month, my beloved THE/THIRTY asked me if I could share my conscious-consumer favorites. Since I was a teenager working in a co-op, I’ve been aware that food, products, and everything we consume is part of a greater ecosystem. From spending years writing about foodways and living on a farm to now being at the forefront of wellness culture, I’m always happy to share what I’ve learned. Though it can be overwhelming to think about taking on a more thoughtful life, it really is a combination of the decisions we make every day. Each decision can have a positive or negative impact. We can decide how much we’d like to do and which methods or items work for us. Here are some of my favorite items and ways to practice a more conscious lifestyle (be it natural, organic, sustainable, fair-trade, or all of the above). These are items that take into account waste, production, ingredients, company ethics, and more. 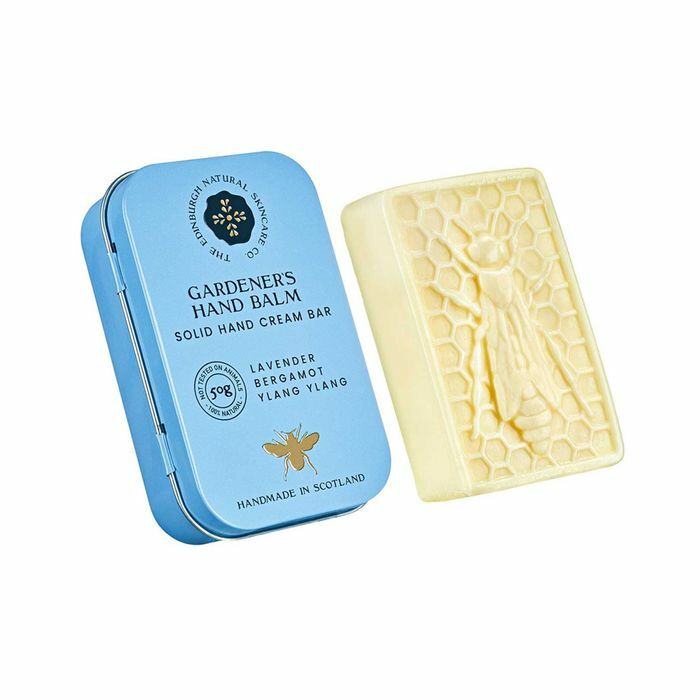 Considering how much I always have to have something to put on my dry hands, this is a current favorite that combines natural ingredients into a solid bar that fits in an easy-to-carry (and great-for-airplane-travel) tin. No plastic bottles to recycle and it smells amazing. My life felt totally revolutionized when I moved to using a menstrual cup every month. (PS: You can get these and other period products for cheap on Amazo.n) Despite what many believe, it has no mess and does not leak whatsoever when used properly. Storing and carrying food is common, and yet we so often defer to plastic. We even go so far as to put these plastics in microwaves! (Also something you should ditch this Earth Day.) Moving away from plastic simply means investing in quality storage containers that can hold any foodstuffs, carry lunch, keep leftovers, etc. I keep a minimal selection of glass containers to use and prefer stainless steel containers for water and tea. Blame it on growing up working in a co-op, but I love bar soaps. They last much longer than body wash and often have far simpler ingredient lists. They don’t require packaging and come in so many amazing natural options from moisturizing to detoxifying to exfoliating. They even have bars specifically for shaving (my skin has never been better since switching to a shaving bar). Gone are the days of the plastic razors. Turns out there is a better way to protect our skin and take care of the Earth: A safety razor requires a real blade that can be changed every shave for the cleanest (and sharpest) shave. Please take your time and research how to use these razors first! Key rules? Don’t press! Let the weight of the razor work for you. Work in short strokes. Use a new blade every shave or so. Use a good lather. Take it slow, especially around knees, complex angles, and delicate intimate zones (if you are brave enough to go there). Fast fashion might be fun, but we often forget that clothing also can have a massive footprint and involves many levels of production, from how cotton is grown and where materials are sourced to how the workers involved are treated. Look for companies that are transparent about how their clothing is produced, or consider shopping secondhand or in thrift stores. Not only will you save money, but you will be keeping clothing out of the waste stream. After you wear clothing, donate clothing to friends, family, or other locations of your choice. There are so many ways to change how you look at things. There is always more we can do, even if it takes one step and one product at a time. Shop locally. Support small business. Invest in local agriculture. Eat local and seasonal foods. Meet a farmer. Plant a tree. Use less plastic. Look for natural beauty care. Look for natural cleaning products (or make your own). Think before you purchase things and remember that less is always more.